This product is a component of the Flow Check™ YG 6.0 Kit (Cat. 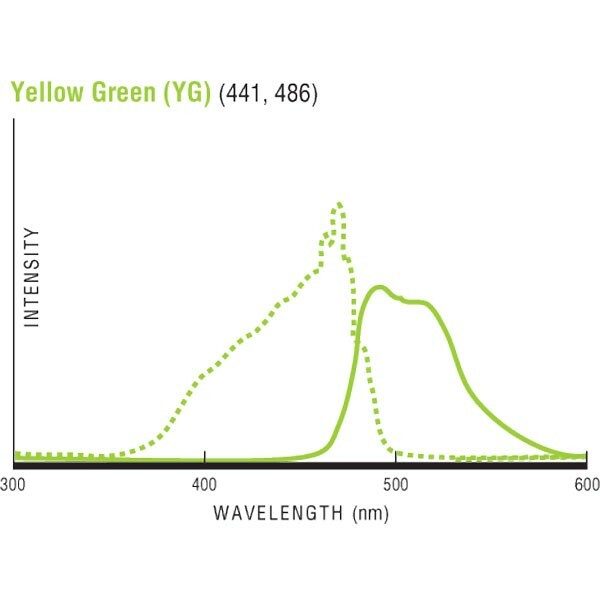 #23512), which allows comparision of various levels of green fluorescence. The full kit contains 4 components, each of which is packaged with ~2 x 106 particles per ml: a full intensity bead, two intermediate intensity beads and a blank bead.